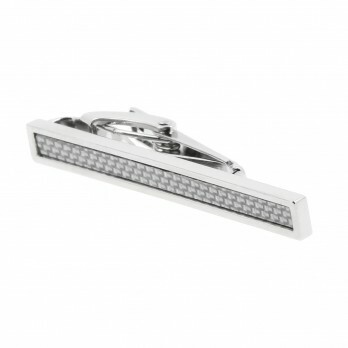 Useful and elegant as well, tie clips are back in men's wardrobe! 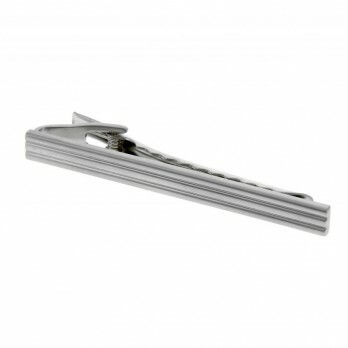 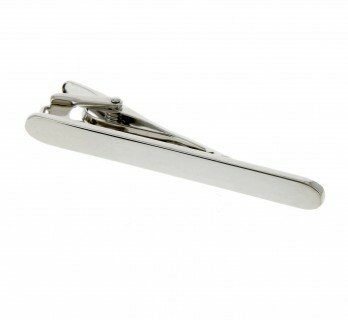 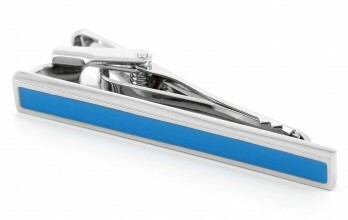 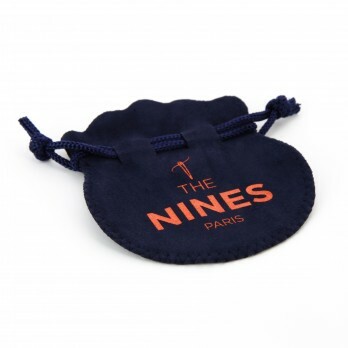 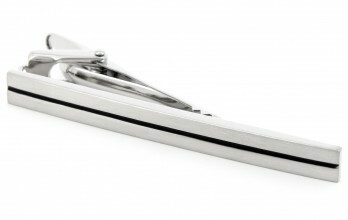 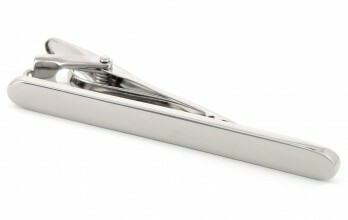 The Nines offers a big collection of regular tie clips from 55 to 70 mm. 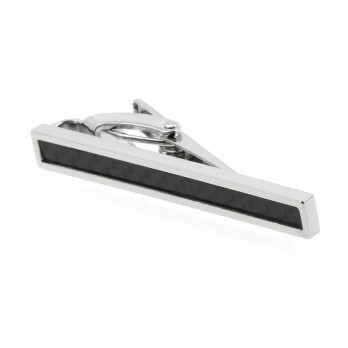 These are perfect to be worn with a regular tie.